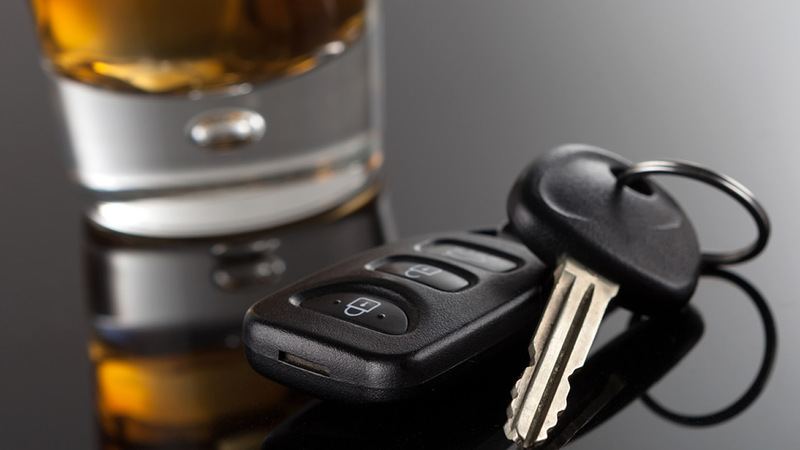 WASHINGTON (WLS) -- A new government survey shows drunk driving may be declining among young drivers. The survey, conducted between 2002 and 2014, shows a 59 percent drop in drinking and driving among 16 to 20 year-olds and 38 percent decline among 21 to 25-year-olds. Researchers cite the police response to drinking and driving along with years of prevention education at schools for the new trend.